Overwatch’s latest update finally throws open the gates on Blizzard World, along with a host of new cosmetics for the Overwatch characters. The new map is a hybrid that functions as both assault and payload. The Map is also a veritable museum of Blizzard history, a theme park in more than just name only, with enough easter eggs to keep a Blizzard fan possibly too entertained to actually push the cart. 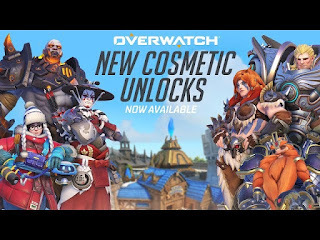 The cosmetics have been teased for a few days, as well, with Blizzard releasing a list and a reel of what you can get, both of which you can find below. 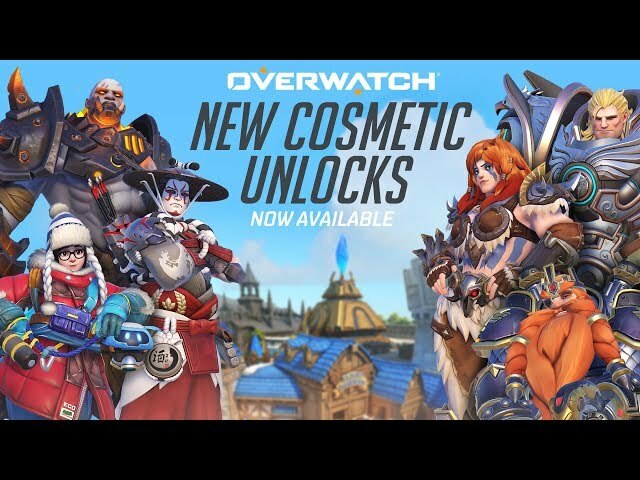 The new cosmetics include emotes, highlight intros, and sprays, and all of them have been added to the regular lootboxes. These aren't seasonal cosmetics, so they can be gotten from lootboxes or purchased with credits at any time. The update is live on PlayStation 4, Xbox One, and PC.